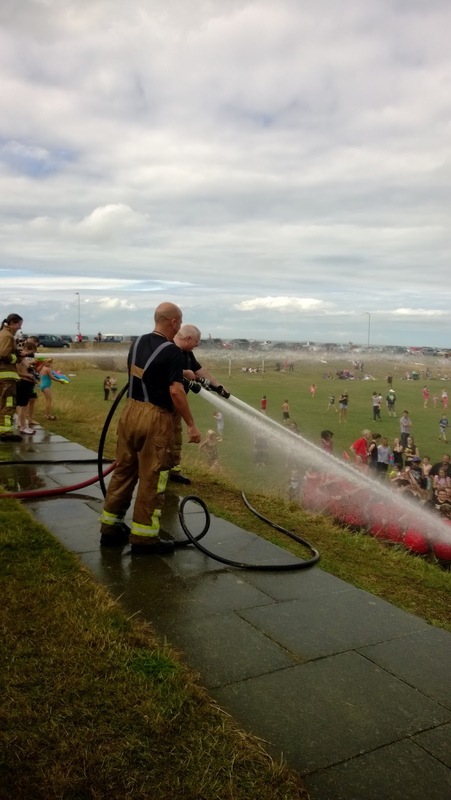 We have just finished our week helping out at Scripture union Minnis bay, here is one of the highlights, every year the event hosts a huge water fight where fire engines come and hose down the people in the dip! 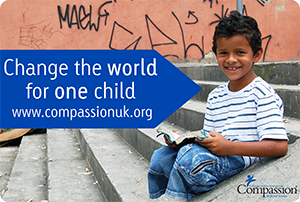 Its such good fun and the children absolutely love it! Before the water they tried to hold it out as long as they could but I think the children got far too excited (and the firemen too) and the countdown began to get soaked!! 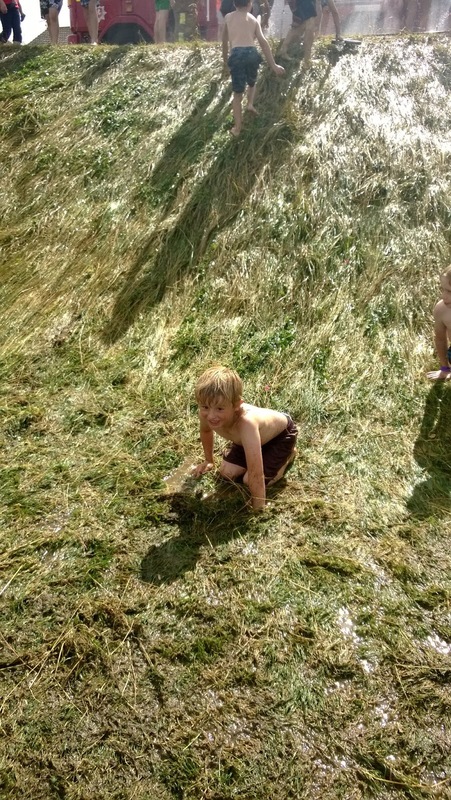 Kids running everywhere I was on the hill with Ami in an attempt to keep dry! didn't work kids still found me and tried to get me wet even though I was holding Ami, She didn't mind much at all! 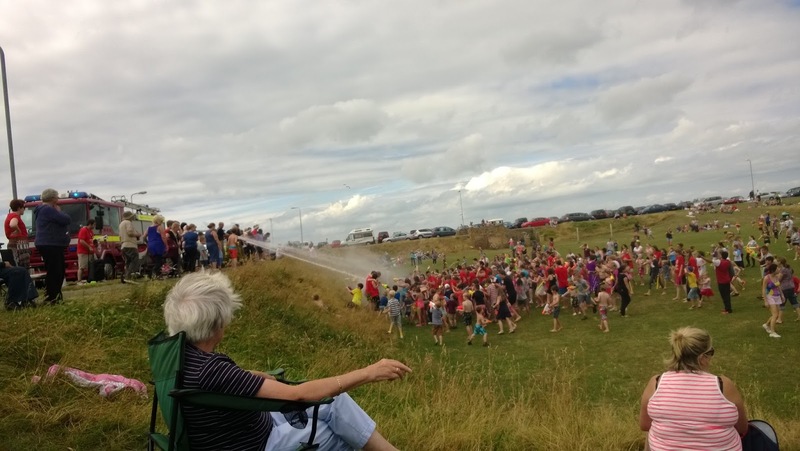 The fire man carried on hosing the children for a long time and then started to hose people trying to get up the bank, or knock people over! 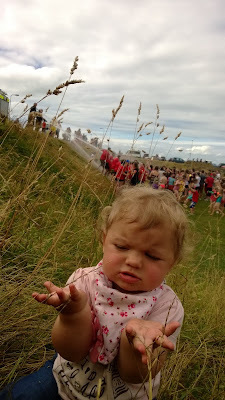 It was also one of the fireman's last shift before retirement he got absolutely soaked by the other two firemen! The event had finished and the firemen were still there spraying the bank so the children could slide down the muddy side! Pants loved it especially getting covered in mud! 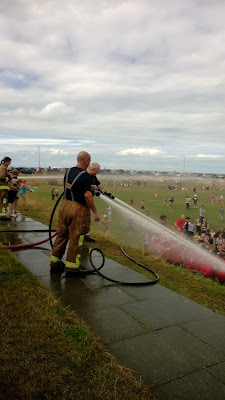 It is always a highlight the kids love it so much helps when the firemen really enjoy it too! That looks brilliant fun! My kids love a good water fight, but firemen's hoses take it to a whole new level! 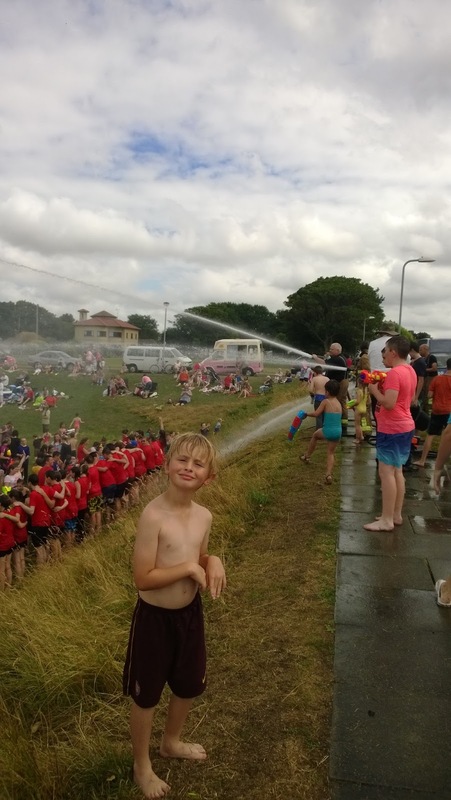 What fun, that's what you call a water fight! 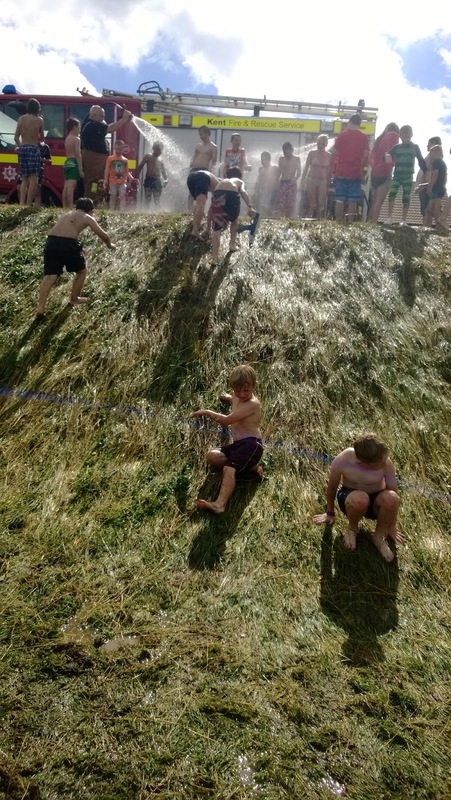 I know our children would absolutely love that, and judging by your photos everyone had a great time, thanks for sharing with Country Kids. Mamaway Maternity and Nursing dress review. 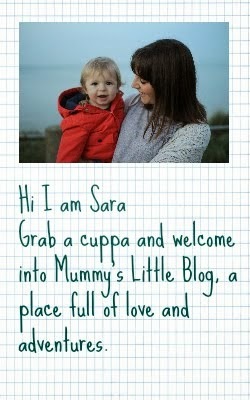 My little bear your one!